The ridiculous up-down-up-down method of avoiding fire. Redo the mouse sensitivity settings completely. It's atrocious. Sight hood for the k98 anyone? Also although I love the fact sniper rifles like the k98 use stripper clips (makes life way easier)....its totally unrealistic. 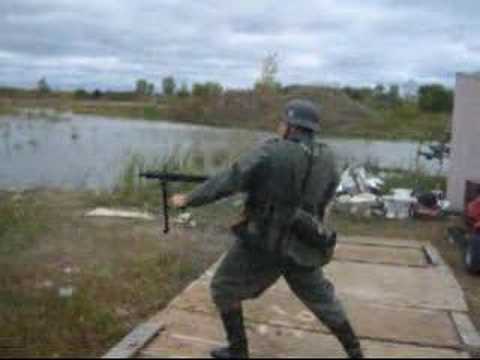 Not sure about the animation for the allied snipers, but could a 1 round at a time load be a option...for realism sake. A a fix for the black trees and water would be a simple start - unless I missed that? Carry is different from towing. And with a totally different mount, weighs much less. - Allow Paraplanes to resupply infantry when they are close to them and potential all units as well. - Remove degunning from all units. How about the transport, C47/JU 52 can drop one or two supply containers as a default load, they would act just like a truck dropped ammo box. Being they are finitely adjustable, which part do you mean? Like have the UI show X axis AND Y axis in both normal and aimed view and allow to save per unit type. 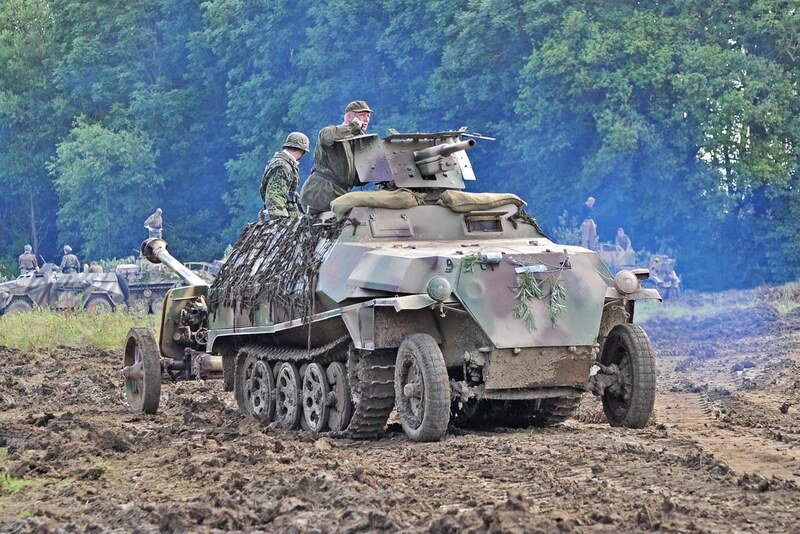 I am pretty sure they can ALL tow a pak 38. I do not know what changes were made under the hood on the 251/4, gearing / differential / transmission ? But here would be my recommendation. 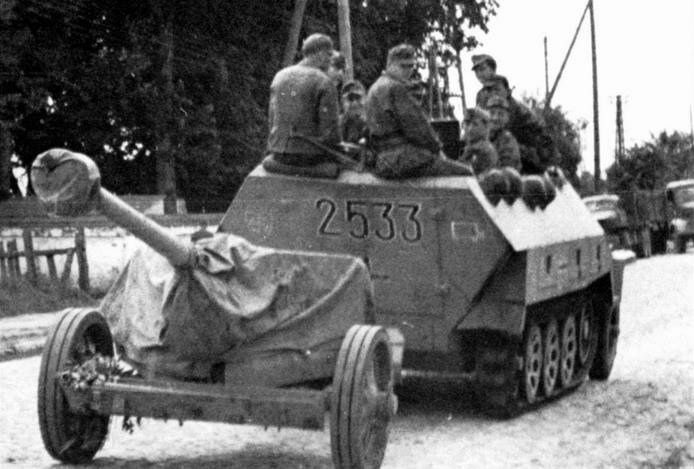 Any argument that a T0 251 cant tow a PAK4 40 is moot, it can simply be assumed that the 251/1's were switched out for the 251/4's, outwardly they all look exactly identical. And it wont matter because in T0 there isnt a pak40 to tow anyways. In my mind, the TT would be the FMS itself. You would hop in your TT, load up friends if they want if not ok, get your multi crew going etc. Deploy your TT and it begins with a special Hybrid throttling of a modified naval MS.
A fixed number of various infanty are available to spawn on the life boat positions every X minutes up to the maximum amount in its total pool. 4 vehicle spawns become available every so many minutes, with the parking pads as the spawn locations, up to the maximum amount in its total pool. Total pool size, maybe say 1/4 of a BDE? People choosing to spawn from the TT queue up, 1st 4 vehicles in line spawn, TT captain unloads, you wait for timer to cycle, next 4 in queue spawn etc. distance etc makes a truck FMS not possible. The TT would need to be free from some of the criteria for setting an FMS by other means. In hybrid supply the towns garrison would simply see it as available. I just want the TT to be able to set a FMS, just like a truck can now, and draw on the inf supply from the Naval Brigade it came from, with one possible exception, a TT FMS would be able to spawn a truck from the FMS... and perhaps be able to set the FMS at a greater distance from the Intended target than normal, perhaps twice as far. Give ever side arm, pistol, one more clip/reload. Keep it simple .. plus it would force pilot to land planes in potential contested zones that would just look cool. well ya it would be simpler and basically achieve the same thing. Make it so U can unload the Bazooka, and actually move again if you don't want to shoot it. I think it was KMS That broached the subject of doing something along these lines a little while ago, and that wound up being one of the problems, you can’t really expect to get the TT very close to the target, so extending the placement range is basically a must. Even if you are totally stealthy, there is an ant trail leading back to a big giant slow box sitting on the shoreline in plain view. Need to slow down the infantry sprint speed - way to fast; and would do wonders for the lag/warpiness. C-47/JU-52 as resupply points. Land and allow infantry/Engs to resupply. Glider assaults on FBs and resupply from the transport plane on the ground.